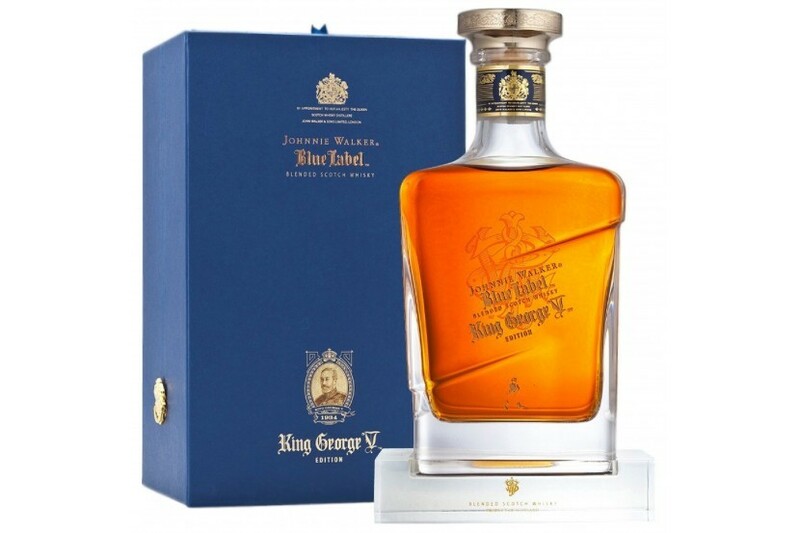 King George V is a very special edition from Johnnie Walker, packaged beautifully and made to celebrate the Royal Warrant bestowed upon the company by the monarch. This is made with some of Johnnie Walker's rarest stocks, including Cardhu, Lochnagar and even Port Ellen. 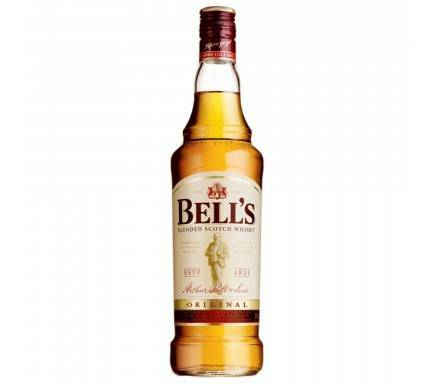 Receiving a score of 97 Points, it was named Whisky of the Year at the International Whisky Competition 2015. 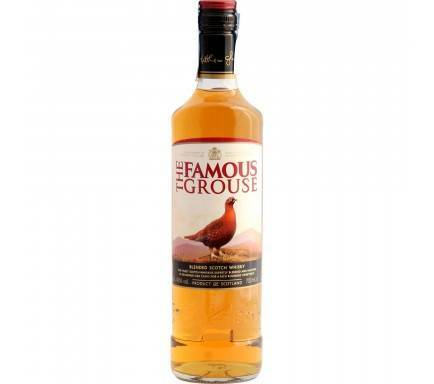 Nose: Rich, spicy aromas with hints of Christmas pudding, brandy butter and vanilla. Slightly nutty too, with notes of ground almond and blossom. Palate: Fruity, creamy palate entry. 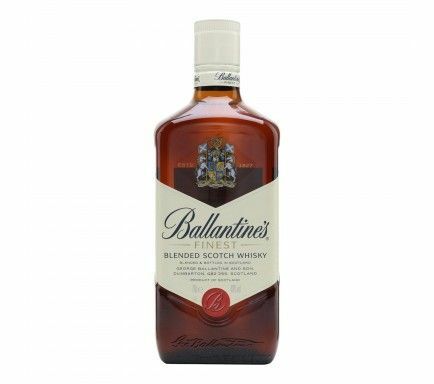 Creamy notes of caramel, manuka honey and a hint of very refined wood smoke. Allspice and nutmeg develop. The story of Johnnie Walker begins - naturally enough - with the man who gave our whisky his name. The year was 1819 and John Walker's father had just died. A tough start for a humble farm lad, you might think, but there was always something special about John. A glint in his eye, a fire in his belly, a spring in his step perhaps. The world in those days wasn't the friendliest of places and John knew it. No time to grieve. There was a living to be made. Within the year, the family farm had been sold and the money used to set him with his own grocer's shop in the thriving local town of Kilmarnock. It was a smart move. John had a natural gift for business. He also had a genius for whisky. In those days, most grocers stocked a line of single malts, but they were never all that consistent. This wasn't good enough for John, who started blending them together so his whisky tasted just as good every time. It proved an extremely popular addition to the inventory. When John finally passed away after a full and prosperous life in 1857, he left his son, Alexander, with a very healthy business. These were fast moving times. Britain was the pulsating heart of an Industrial Revolution that was set to change absolutely everything. In Kilmarnock, the railway had arrived, carrying goods to the great ships that were plying regular routes to the four corners of the world. Alexander knew a golden opportunity when he saw one. In 1867, he launched Johnnie Walker's first commercial blend and called it 'Old Highland Whisky'. He then made the astute move of engaging ships' captains as his agents to carry his whisky wherever ships could sail. Before long, his unique blend was available around the globe. Soon afterwards, Alexander began using the famous square bottle to reduce breakages and made sure much more of his whisky arrived intact at its destination. He also added the distinctive label, slanted at precisely 24 degrees, to make it stand out even further from the crowd. In 1889, it was Alexander's turn to pass on the Walker name, leaving the company to his sons, Alexander II and George - the former a master blender and the latter a master businessman. In 1909, Alexander and George renamed their successful new range of whiskies after the colours of their distinctive labels. Johnnie Walker Red Label and Johnnie Walker Black Label were born. It was around this time that the leading young illustrator of the day, Tom Browne, sketched an idea for a logo on the back of a menu during lunch. Alexander and George adopted the 'Striding Man' immediately. At a stroke, John Walker the Victorian grocer became Johnnie Walker, the Edwardian dandy. By 1920, Johnnie Walker whisky was in 120 countries. As the century progressed, it became part of global culture: immortalised by songwriters and filmmakers, idolised by socialites and movie stars, enjoyed by statesmen and walking shoulder-to-shoulder with the great sportsmen and women of the age. On 1 January 1934, John Walker & Sons was granted a Royal Warrant by King George V to supply whisky to the royal household. We still hold a Royal Warrant today. By the end of the 20th Century, the pioneering Johnnie Walker Red Label and iconic Johnnie Walker Black Label had been joined by the pinnacle of the blender's art, Johnnie Walker Blue Label. Our award-winning range continues to grow, with the addition of Johnnie Walker Gold Label Reserve and Johnnie Walker Platinum Label. Today, Johnnie Walker is the biggest whisky brand in the world and its slogan is has been adopted and embraced everywhere, as a rallying cry for progress, as encouragement in adversity, as a joyful expression of optimism and as the best piece of advice you're ever likely to hear. 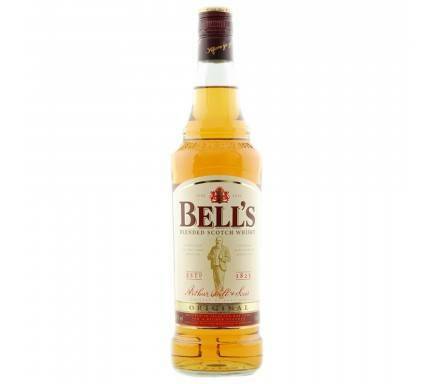 Finish: Nutty finish with a surge of salt caramel and biscuity malt.